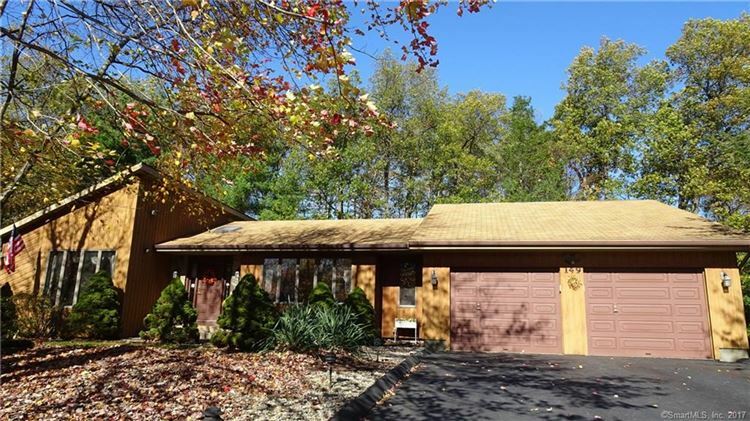 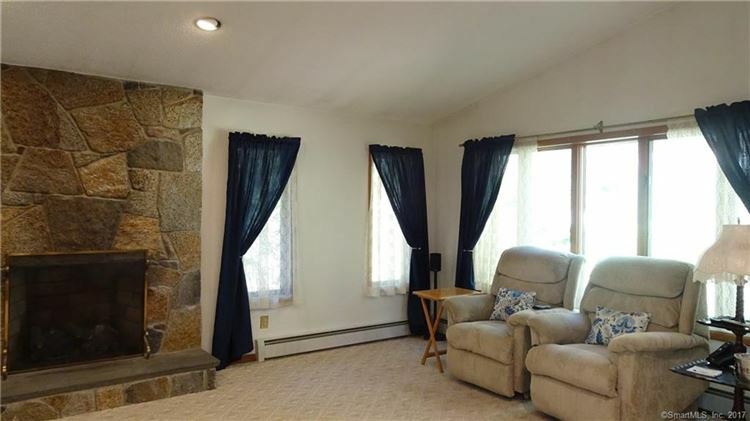 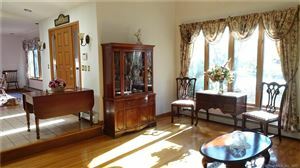 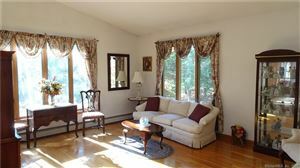 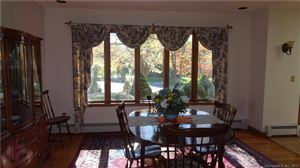 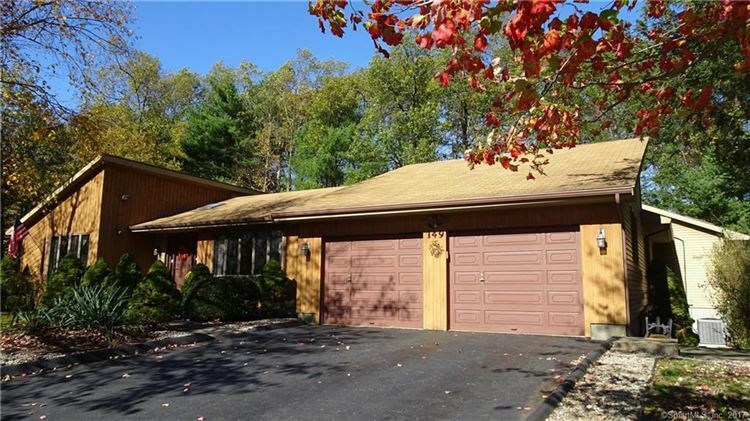 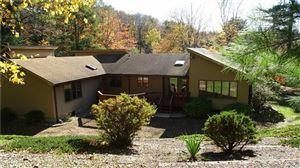 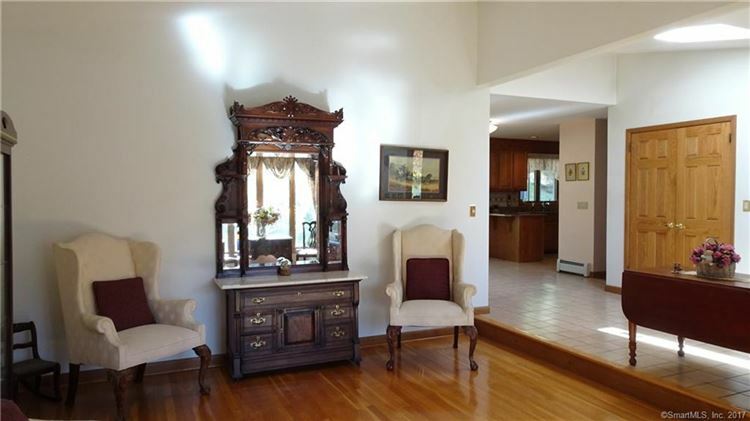 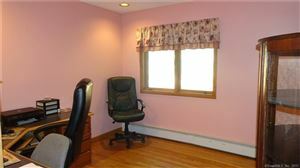 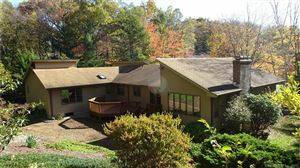 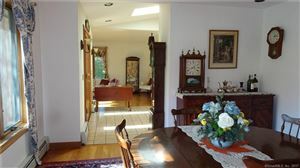 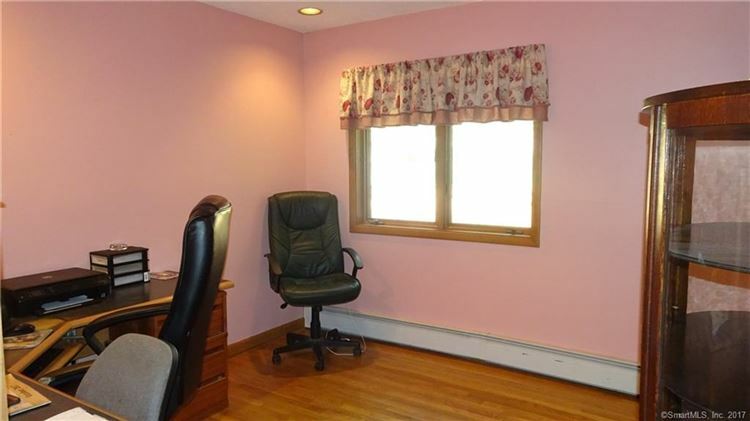 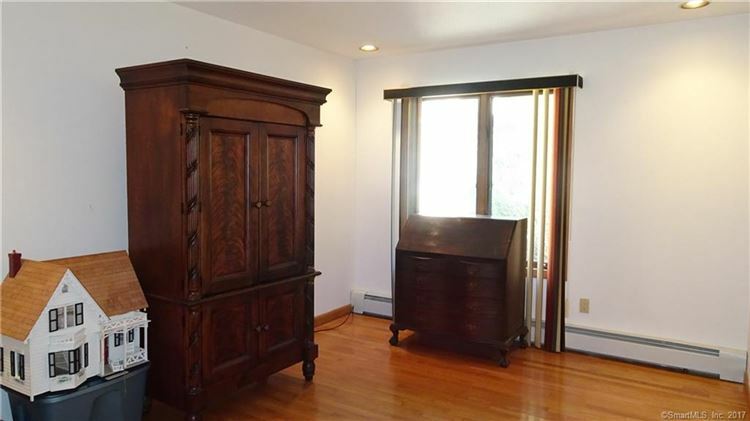 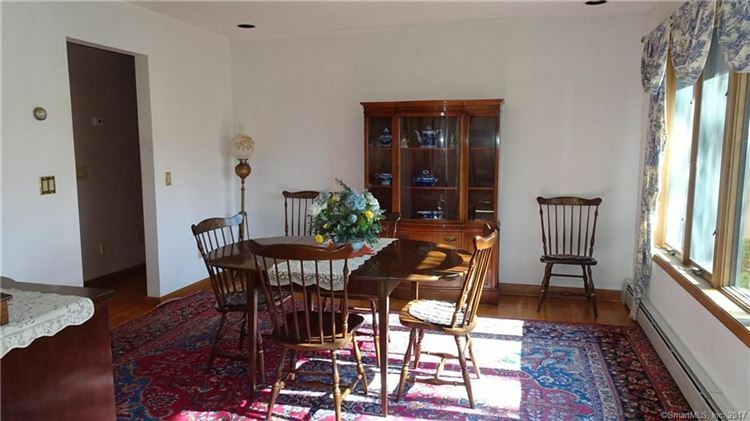 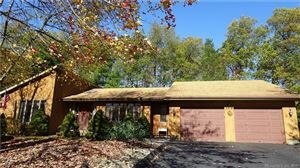 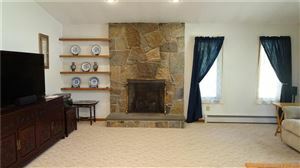 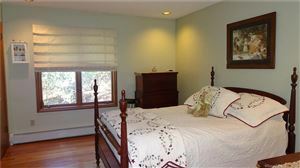 149 Haystack Road, Manchester, CT Single Family Home Property Listing | Realty Seven, Inc. This home takes Ranch style living to a whole new level! The welcoming floor plan draws you in immediately as you enter the tiled foyer with a view of the formal living room, dining room, family room, the eat-in kitchen and the back yard! 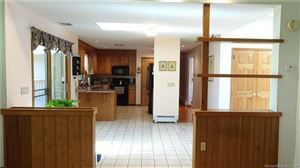 This entire home is filled with light from not only the windows but from skylights that grace each room and recessed lighting throughout. 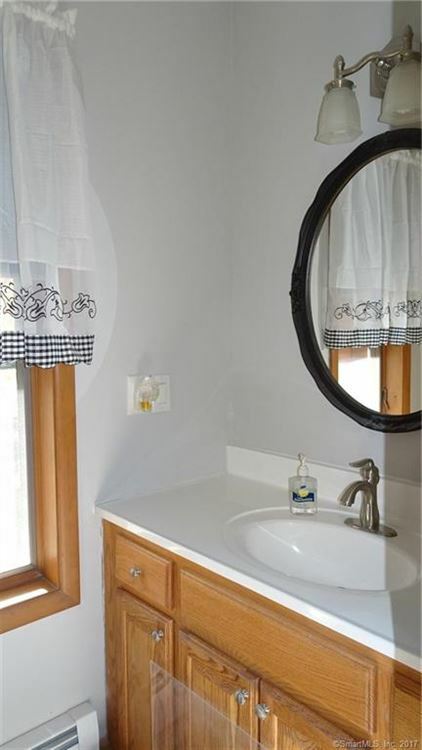 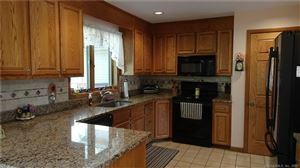 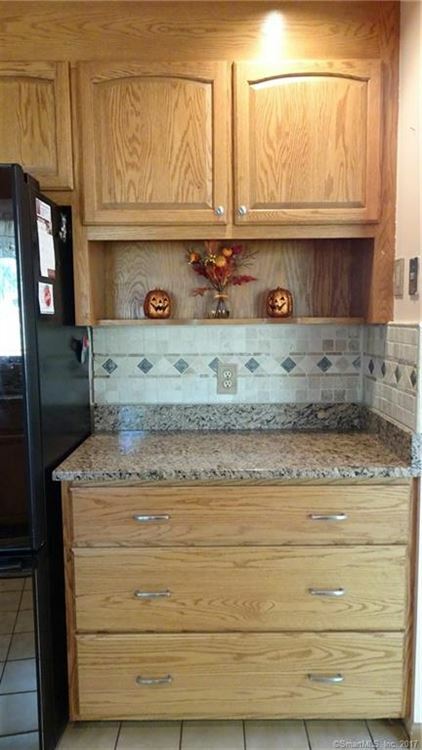 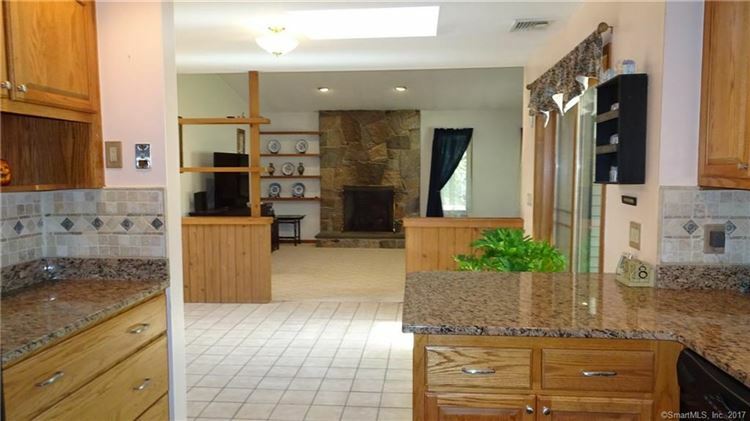 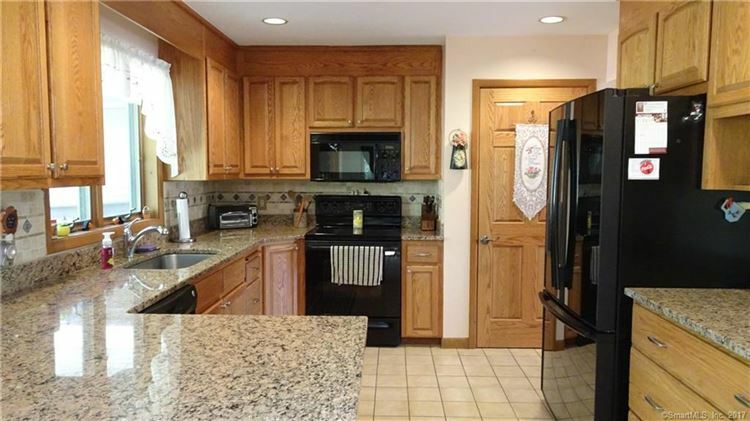 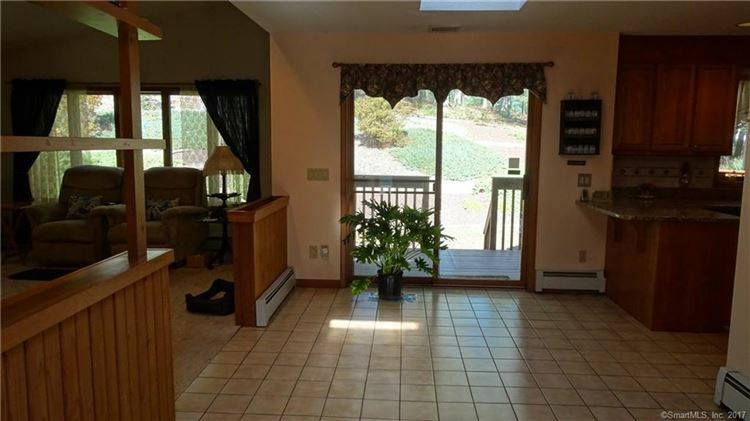 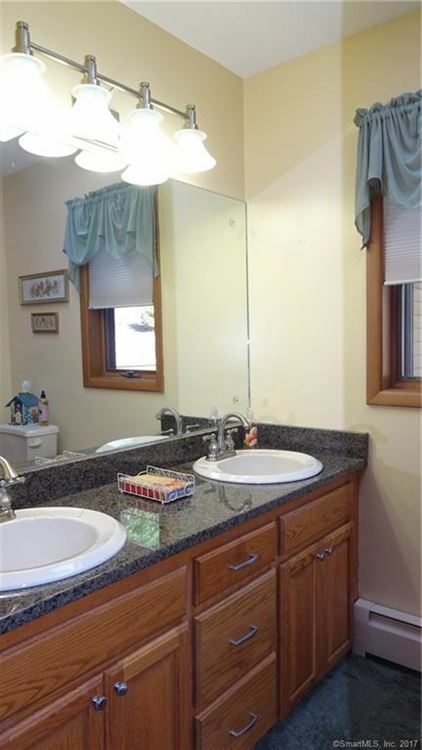 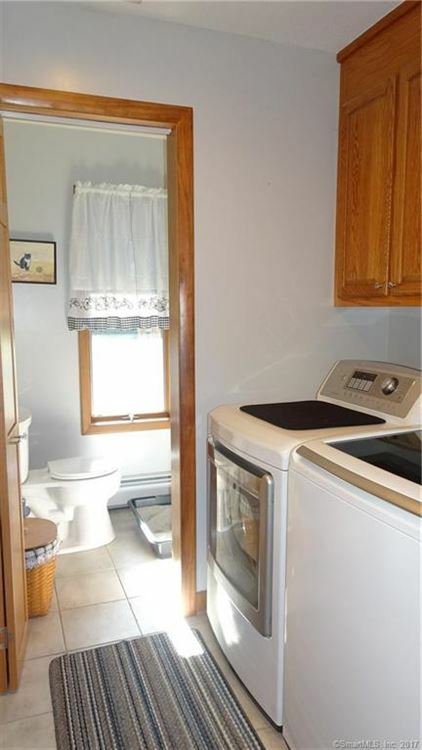 Enjoy the recently remodeled kitchen with granite counter tops, breakfast bar and tile floors that opens to a dining area with sliders leading to the over-sized back deck. 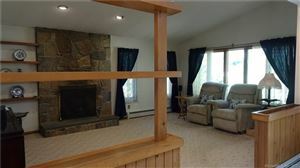 This home was made for entertaining offering both a first floor family room with gas fireplace for casual family time and a formal sunken living room and formal dining room for special gatherings. 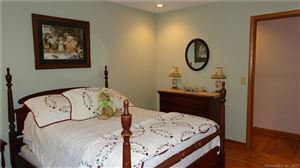 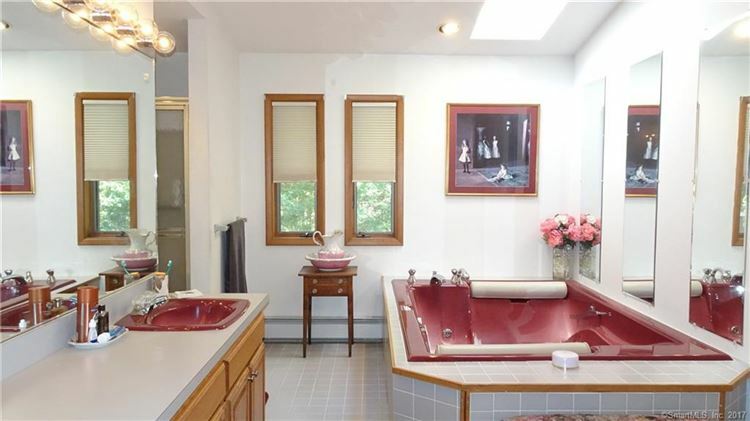 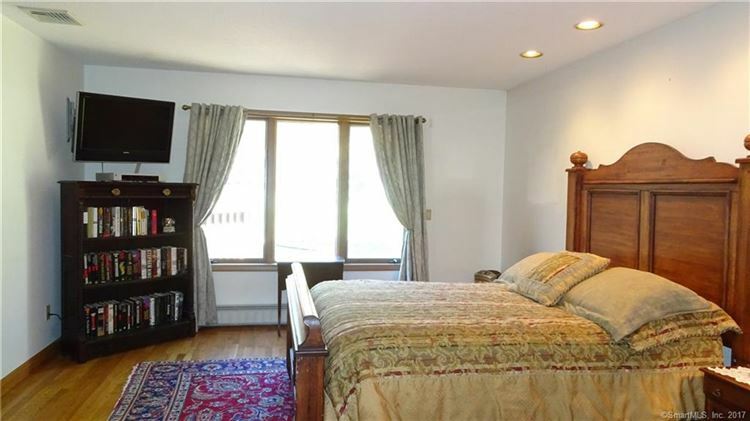 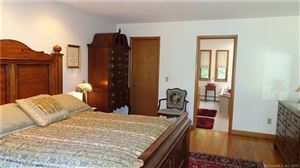 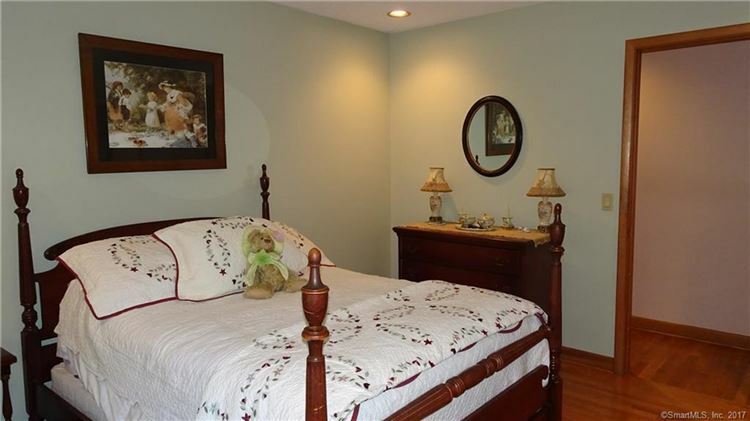 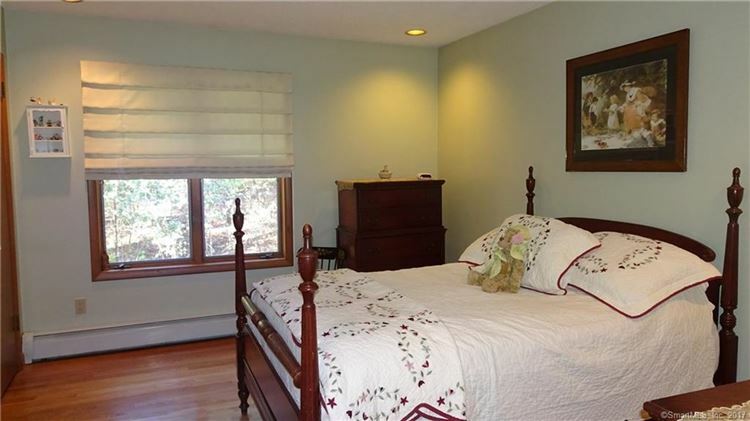 The stately master bedroom room offers views of the private backyard and a huge master bath with jacuzzi tub. 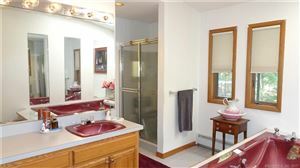 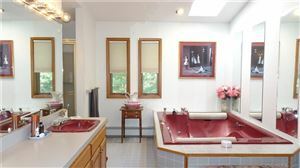 Each additional bedroom and bath are equally well appointed with hardwood floors and new vanity with granite in the main bath. 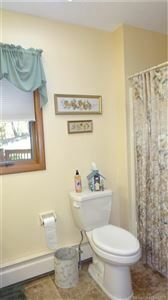 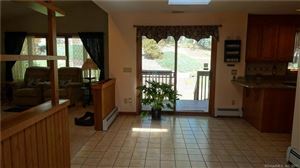 Central air, central vac, 2 car garage and private, cul-de-sac location! 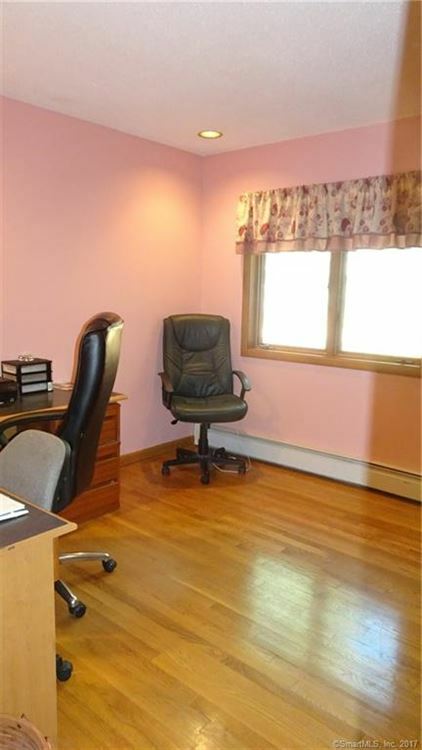 Price reflects known issue with the foundation. Documentation available. $1,799 would be your approximate monthly principal and interest payment.